Take control of your own KINGDOM and turn it into the MOST POWERFUL of all. 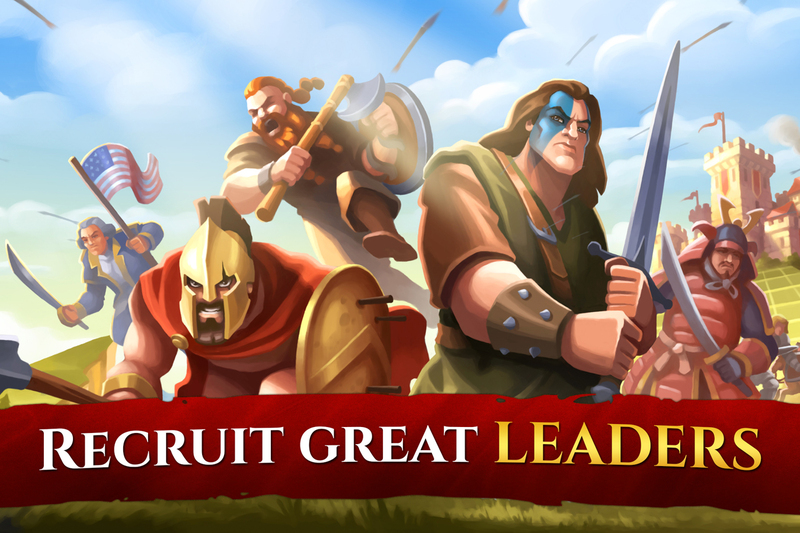 Design the best DEFENSES for your people by creating mountains or digging moats, and train your army to fend off your RIVALS in EPIC battles. Arrange the buildings wisely in order to make your subjects happy, and gain their favor. 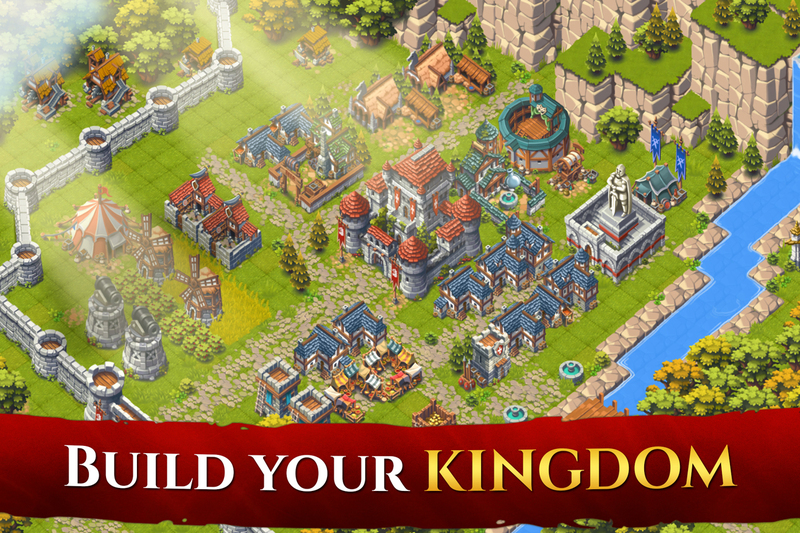 Research new technologies to improve your kingdom, and beat your enemies in the battlefield. Attack your enemies’ cities to get extra resources. 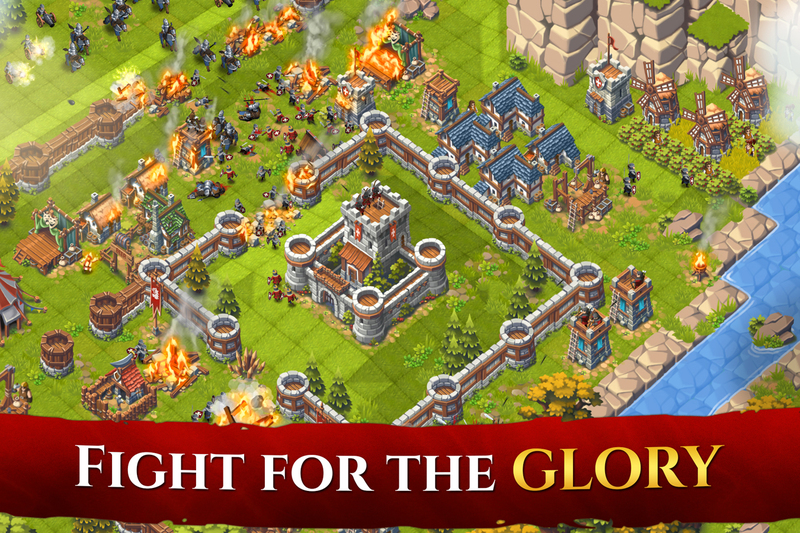 Destroy their defenses and plunder your rival’s castle. 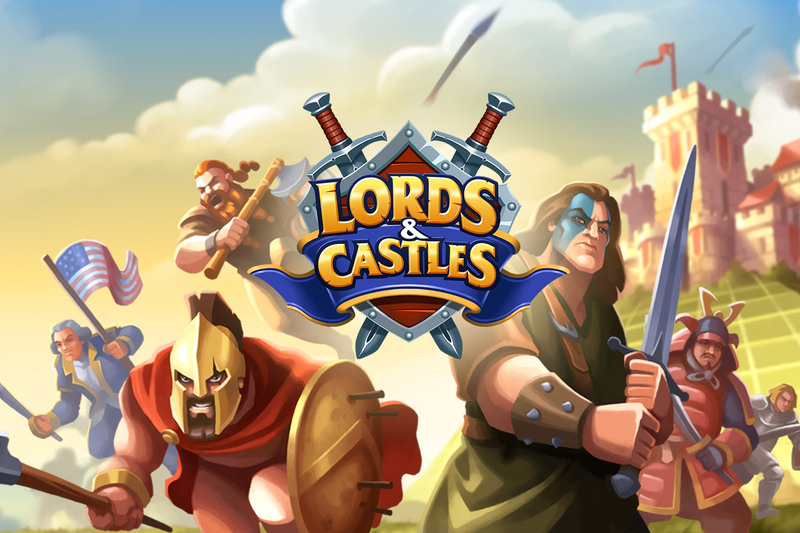 Help your soldiers to defend your land by creating mountains and digging moats. 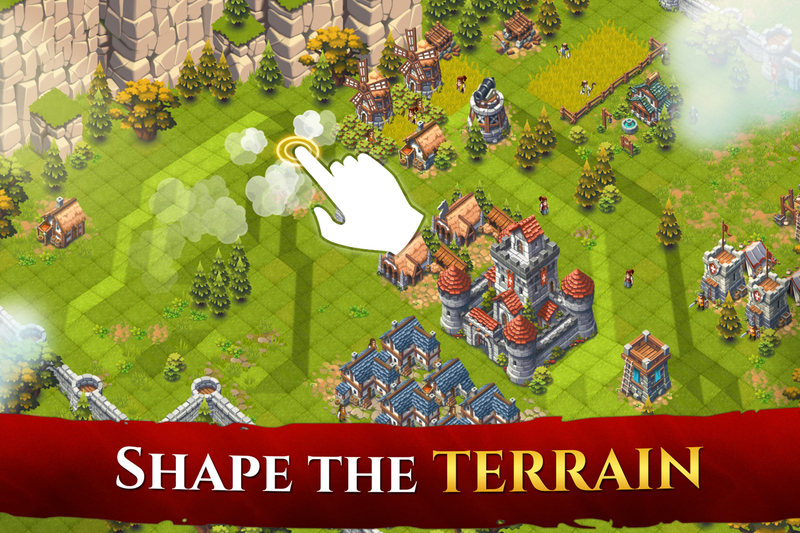 Take advantage of the terrain to improve your defenses! 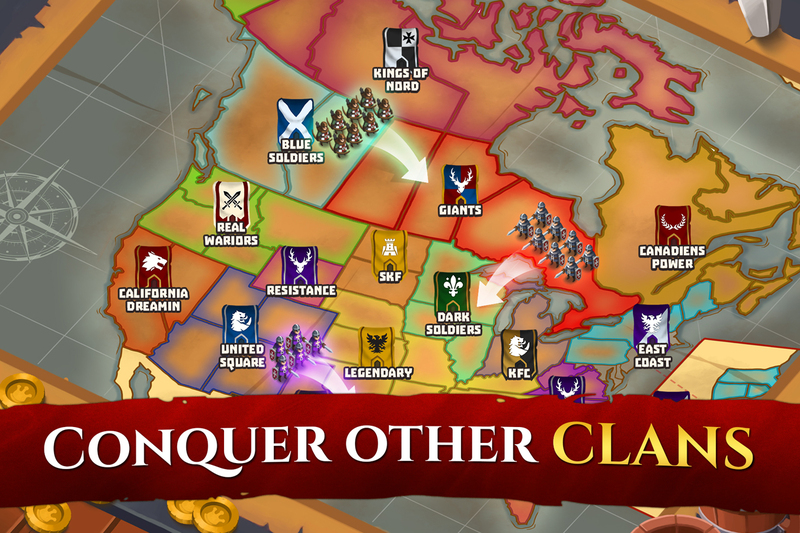 Join forces with friends to build a powerful kingdom and crush your enemies. – Design your city. Create mountains and dig moats to defend it.